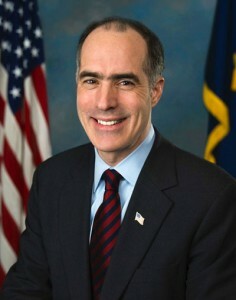 Senator Bob Casey raised $1.09 million in the fourth quarter of 2011, bringing his campaign total to $4.347 million on hand. The number puts him on par with prospective Republican opponent Tom Smith, who also announced $4.4 million at the end of the quarter. 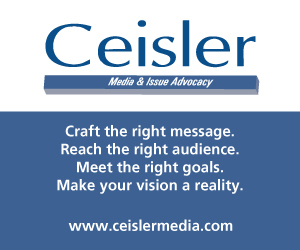 Casey’s seat has been roundly recognized by national observers as relatively safe for the incumbent; his numbers are on average better than most elected officials in Pennsylvania. The haul is on track with, if slightly below, his average quarterly fundraising in 2011. Unlike his Republican opponents however, Casey has the advantage of an empty primary field. Smith and other Republican hopefuls are gearing up for an expensive primary battle – meaning for the purpose of showing strength, money they can show on hand is worth more sooner than later. And that’s before they even spend a dime trying to beat up on one another. Smith, a former coal company owner from Armstrong County, has loaned or contributed upwards of $5 million to his own campaign. Update: In response to Casey’s announcement of $4.347 million on hand, the Smith campaign forwarded a copy of its filing, which shows $4.485 million cash on hand. Steve Welch, the endorsed Republican candidate and an entrepreneur from Chester County, loaned his campaign $1 million. Tim Burns, a businessman from Washington County, has yet to announce his numbers. A campaign spokesman said Burns contributed at least $250,000 to his own campaign and the final number would be between $500,000 and $1 million. Former state Rep. Sam Rohrer, of Berks County, has about $70,000. Bucks County veterans advocate David Christian has around $50,000 at the close of the third quarter; Harrisburg-area attorney Marc Scaringi had around $5,000 at that point. Bedford pharmacist John Kensinger has yet to report fundraising for any quarter. Joseph VodVarka, a machinist from Allegheny County who is challenging Casey in the Democratic primary, reported $150 at the close of the third quarter. I think a big shout goes to the Gov in helping elect Senator Casey to a second term as he like the rest of the Republican good old boys in Harisburg take apparent glee in ticking of the TEA parties. If he thinks we are coming home for November for his picks, he and his buddies better get on thier walking shoes for the door to doors because you won’t find that level of enthusiasm that was 2010 in 2012. 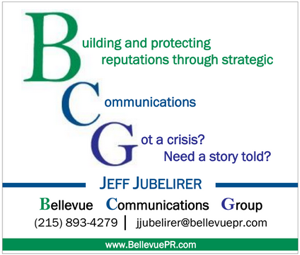 We are tired of being dissed by the fossils in Harrisburg resitant to any substative change for the better. The same problems still exist with a Republican controlled Harrisburg so what is the difference? Campaign Cash is not static for Tom Smith as it has been for Casey. The article does not state campaign expenses to date, but does allude to Casey not having to spend any cash to date. Comparing the GOP candidates cash to Casey’s at this point is irrelevant. Many donors will wait until the primary is over to donate to the win , against Casey in the fall. This is going to be a very contested primary and it is not a given that the endorsed candidate is going to win. Tom Smith’s contribution to his own campaign means he is not only INDEPENDENT OF PARTY LEADERSHIP but INDEPENDENT OF UNIONS which are exploiting The Forgotten Taxpayer. Sen. Bob “98%” Casey is ENTWINED WITH THE UNIONS and other special interests who finance him. Sen. Bob “98%” Casey has voted for trillions of dollars in spending, debt and deficit and where are the jobs? SEN. Bob “98%” Casey votes with Pres. Obama 98% of the time. TOM SMITH started his career as a Union Coal Miner working under the ground and, with perseverance, skill and willingness to risk his own money became a Coal Mine owner. 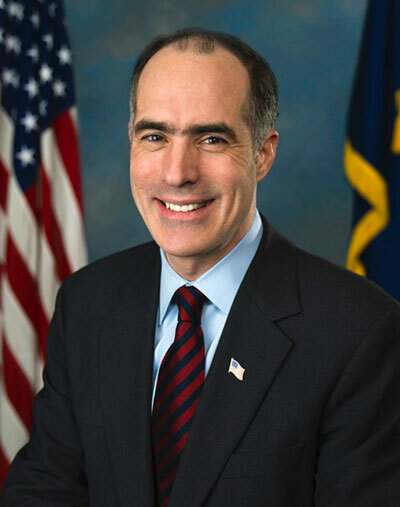 Sen. Bob “98” Casey, like President Obama, has never held a private sector job. CASEYOBAMA are DEPENDENT ON GOVERNMENT. As you pointed out in the linked article (but not here), that Smith gave a $4.25 million loan to his campaign. That means he’s got lots of money, but few supporters willing to spend their hard-earned cash on him. Casey’s got thousands of donors.